The State Of The Art Car (SOAC) for OpenBVE is finally available! This site is dead as f***, but I promised I will still post my released stuff here. The State of the Art Car (SOAC) Program was initiated by the United States Department of Transportation in 1971 and completed in 1977. 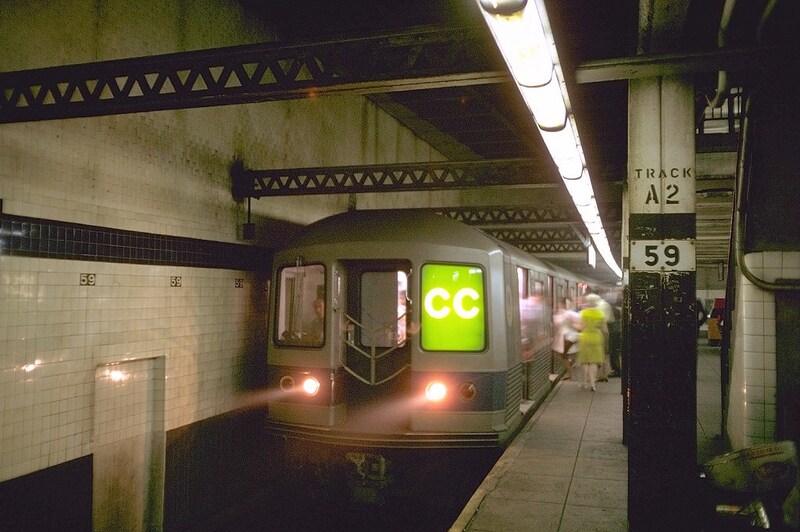 The Program was designed to demonstrate the newest rail car technology, such as Director Current Chopper Control, to the older rapid transit systems (New York, Chicago, Philadelphia, Boston and Cleveland). The "new technology" San Francisco Bay Area Rapid Transit system (BART) was under construction in 1971 (it opened in 1972) when the SOAC project was initiated. The R44 Project Team, since their R44 was used for the SOAC project. -Interior, exterior (front and underbody), cab and texture modifications. -3D Cab (Animated codes, some textures and models taken from the R46 Pre-GOH's cab. Credit to its respective owner Manuel Mejias). Conversion to HMMSIM is authorized AS LONG AS YOU GIVE CREDITS TO THE RESPONSIBLE DEVELOPER of the SOAC (Me). Might be updated in the future! Any questions, or issues to report, feel free to message me on Messenger (Ilia Cnk). Thanks for downloading and enjoy! Re: The State Of The Art Car (SOAC) for OpenBVE is finally available! F**k and I was just about to re download it since my hdd got corrupted. Give me your mail adress I'll send it to you. I'm sorry but I had to take down the links due to some problems going on. Bad Behavior has blocked 57130 access attempts in the last 7 days.